Specifically dedicated to fashion designers, Kaledo Style and Kaledo Collection allow designers to concentrate on creation, and to improve efficiency at each stage of the collections development process: defining trends and colors for a season or product line, garment design, choice of fabrics and associated patterns. Kaledo Suite is a collaborative platform that facilitates communication between business, design and technical teams throughout the conceptual design development process. Capitalizing on design resources, reducing time to market and boosting creative options are critical. Fashion companies rely on coherent branding, marketing and product design to set themselves apart in a crowded marketplace. Eliminating repetitive tasks that are labor-intensive and tedious allows designers to focus on what they do best: design. The marriage of an artistic eye and technical know-how is very valuable, and Kaledo provides the forum to facilitate this type of collaboration. Kaledo also offers sketching tools especially made for fashion such as symmetry, vector and bitmap stitching effects and component libraries to facilitate the re-purposing of individual pieces or of whole styles. 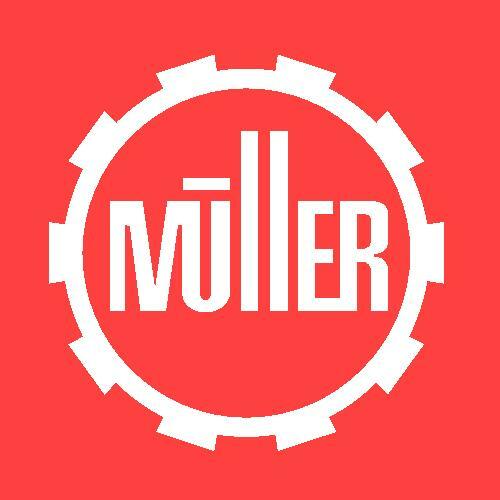 Designers are quickly operational and productivity is streamlined. Because Kaledo includes unique, fashion-specific �push� technology, style and other modifications are automatically sent wherever that item is used, eliminating tedious manual updates. Carryovers are cloned to accelerate the process, inheriting style and fabric properties. 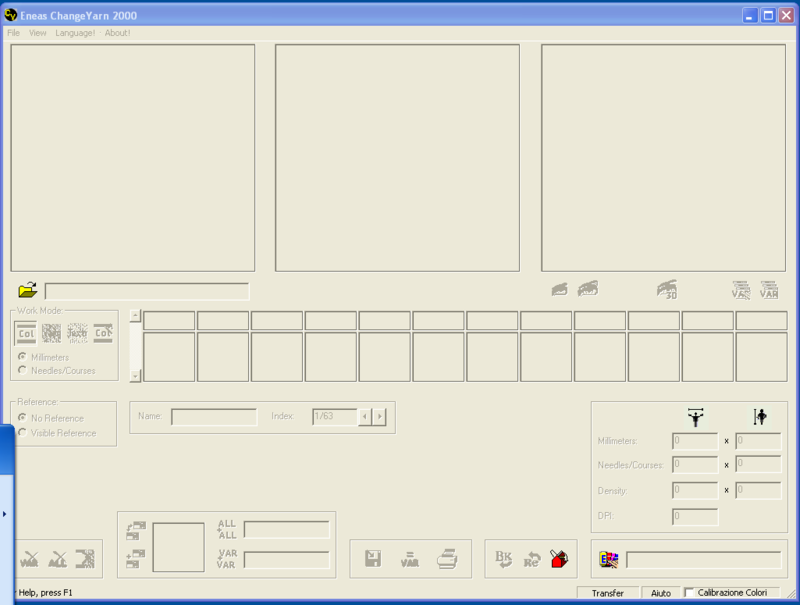 Sketches can also be saved and classified directly onto the platform from Adobe Illustrator CS3 or CS4. Designers quickly fill mini-bodies with colors and fabrics using tools built solely for this purpose. Whether fabrics come from Kaledo Textile Solutions, scanned artwork or other sources, colorways are handled as a group to minimize repetitive object handling. Even when sketches are filled with fabric and color, colorways created and placed in a collection plan, modifications can be made once and pushed to wherever that particular item is used�a considerable time savings. Dynamic collection plans give designers the freedom to explore ideas and create better collections, ultimately resulting in increased design options and refined brand identity. Boards of all types�trendboards, moodboards, style sheets, collection plans, colorway boards and more�are generated throughout the design process. Often, information is repeated from board to board in order to dissect a collection from every possible angle. Brands and other fashion companies must also present the same information in different ways to appeal to their target customer. In Kaledo Collection, objects are intelligently linked in a way that is logical for fashion. When a modification is made, the update can automatically be �pushed� to all boards, saving time and reducing confusion, because everyone has the latest version. As collections take shape and evolve, conceptual information associated with individual designs is harnessed and transformed into a brief or specification. Teams not only share information in real time, but contribute to seamlessly transform design into development. As team members of all disciplines see and contribute continuously throughout the process, information about a particular design is richer and more precise, earlier in the process. Kaledo Collection is part of Lectra�s range of fashion-specific solutions that facilitate the sharing of technical and visual information throughout the development process. Innovative textile designs are fundamental to creating apparel that maintains a brand�s unique positioning in the marketplace. The latest trends and colors must be adapted so that they conform to a brand�s identity, appeal to target consumers, and meet production constraints. In a saturated marketplace, unique printed, woven and knitted fabrics help differentiate a product or brand from the competition. With Kaledo, designers can easily create original concepts or adapt existing ideas for prints, weaves and knits. While it is possible to use Kaledo Print, Weave and Knit as standalone units, they are part of a global solution, Kaledo Suite. Designers understand the fundamental importance of color, and almost everyone in fashion is aware of the difficulty of re-producing that perfect color. Lectra�s design solutions offer a variety of color options: ways of mixing and communicating colors, standard color libraries for both general and textile- and fashion-specific color systems, shade cards for yarns, and much more. All design solutions support the use of spectral data as well as a plethora of color systems. Apso has been providing specialist CAD/CAM software to the carpet and textile industries since 1982. 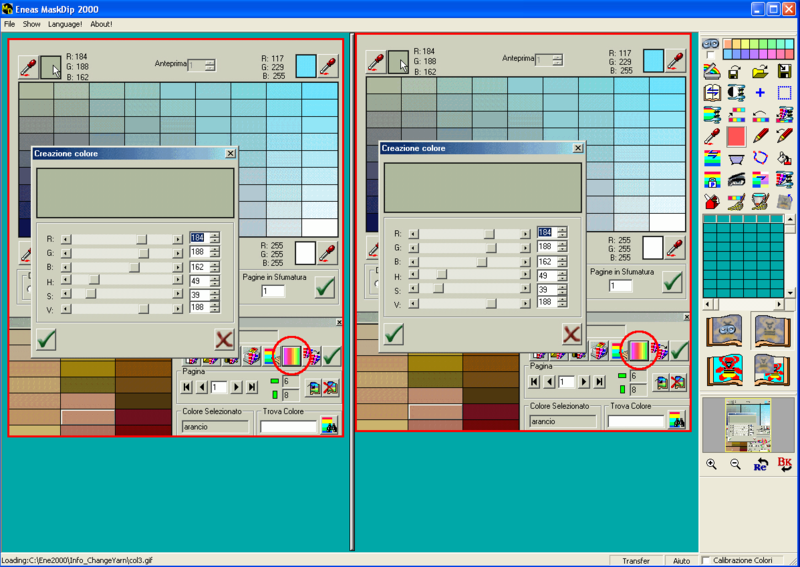 In fact they offer a complete range of software tailored specifically for textile designers. In addition to Apso�s CAD division, in recent years they have developed their own imaging and archiving software, enabling them to build bespoke digital solutions for the textile industry. CSS has been developing production software for machine woven carpets for 10 years, in close cooperation with the company Sch�nherr. 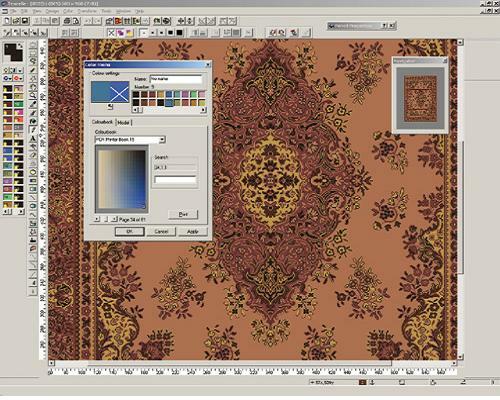 Carpet patterns can be created, edited and optimally placed on the weaving machine with the CSS Carpet Software System. Modern electronic looms offer many different weave structures, especially if they are equipped with a 3 or 4-position Jacquard and/or an electronic dobby. Many different products can be created on them, and many options are available to work with special yarns. CSS has extensive knowledge of all kinds of woven production, and can help you to develop unique products, giving you an advantage over the competition. 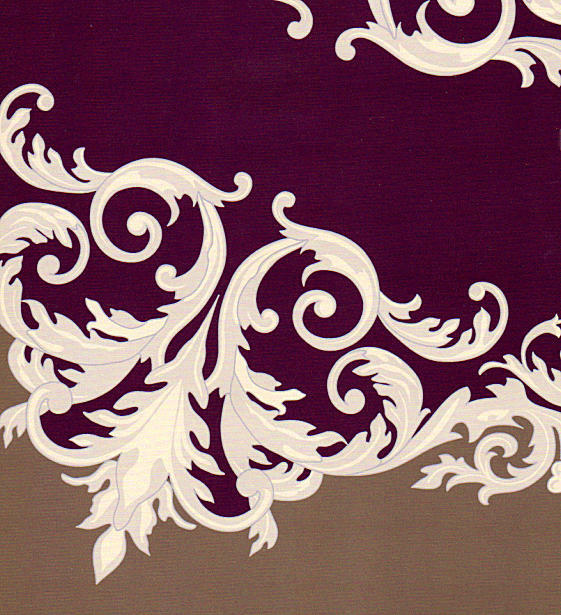 The CSS JacquART Designer program has been developed for carpet designers by carpet designers. Versatile creative and technical drawing functions support the artist to create designs in many different styles. The CSS design system gives help and support to carpet manufacturers and their designers for designing of patterns, beginning with the first idea for the pattern and ending with the finished product. Getting the colours in your printed designs to match the colours of your yarn is always a problem. Two monitors or two printers are never the same. But CSS has the solution for this. Select the colours from the colour catalogue (generated by the program), printed on your own printer, and there will be no more surprises. Do you want to print your design on a large scale? 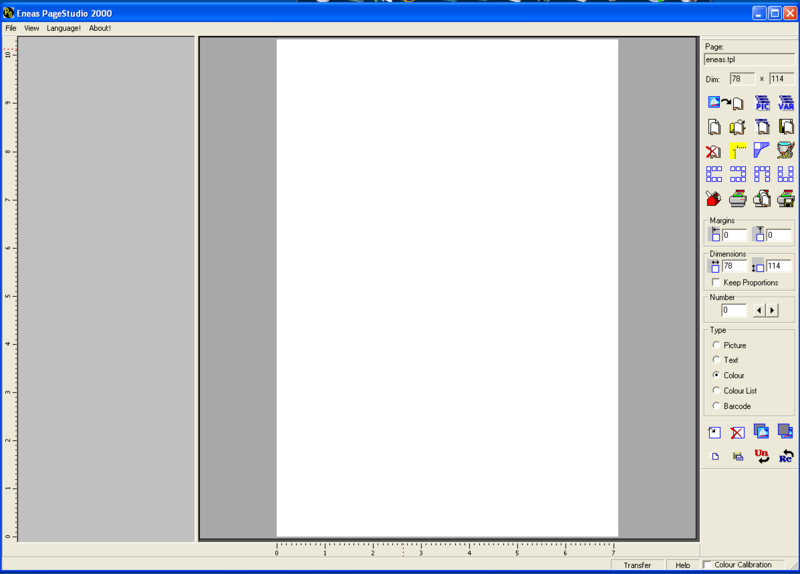 No problem: the program allows you to print the design divided over multiple pages. The CSS Carpet Weaver program is used to prepare your designs for weaving on any carpet loom. It adds a weave structure to the design, and converts it into the right file format for the Jacquard. The CSS Carpet Weaver program can handle any kind of weave structure, and reduces �mixed contours� to the absolute minimum. Single and double pile can be combined with �sisal�, cut and loop pile can be used in one design, and so on and so forth. The possibilities are endless. 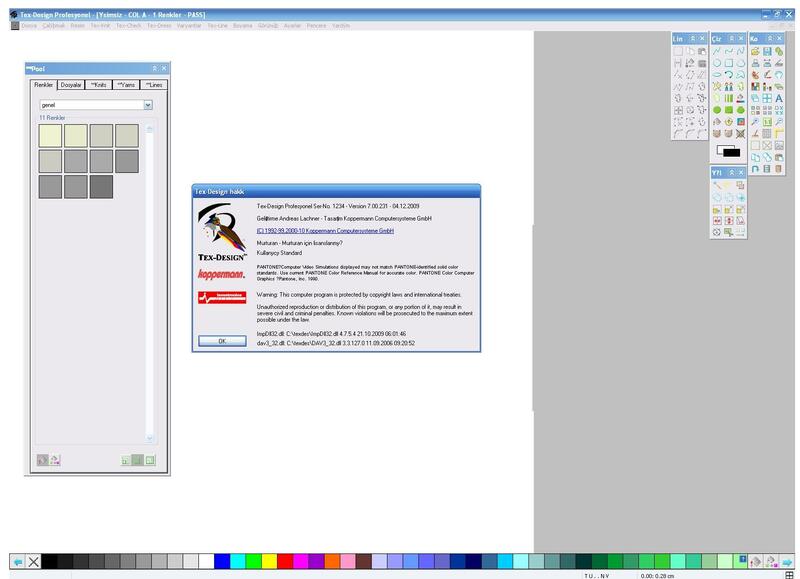 The program is compatible with all textile CAD/CAM systems and Windows design programs on the market. CSS offers full support in finding the optimal solution for your specific type of weaving. You require special weave structures or you have problems with yarn breakage, loops on the back of the carpet or �mixed contours�? CSS may have the solution for you. Most modern looms are 4m wide � most carpets are not. So the loom is divided in sections, and different carpets are woven in each section. In the ideal situation the whole width of the loom is used like this. The CSS Loom Manager helps you to create the best possible solution. Working with the CSS Loom Manager saves time, reduces the material waste to a minimum and increases the overall efficiency of your looms. The weave plans created with the CSS Loom Manager can be transferred to the loom via your network. CSS can supply complete network systems for all your looms. 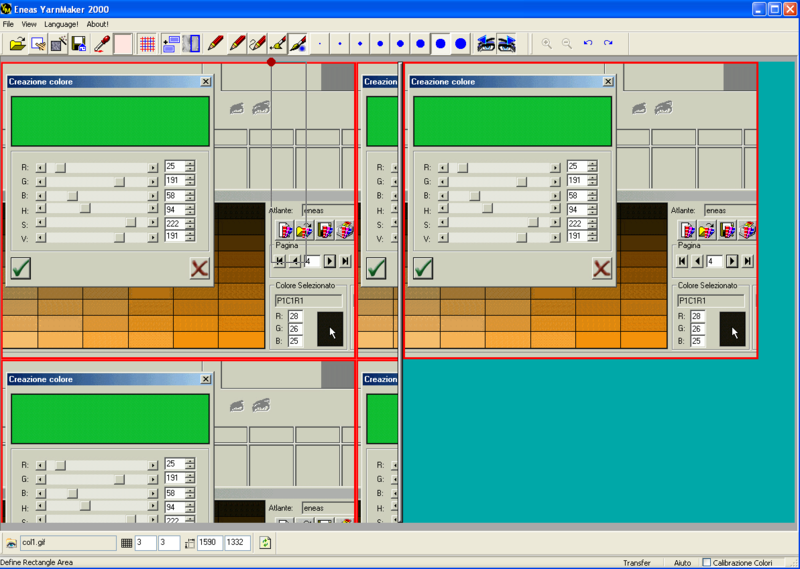 All different types of electronic Jacquards can be integrated in one network. 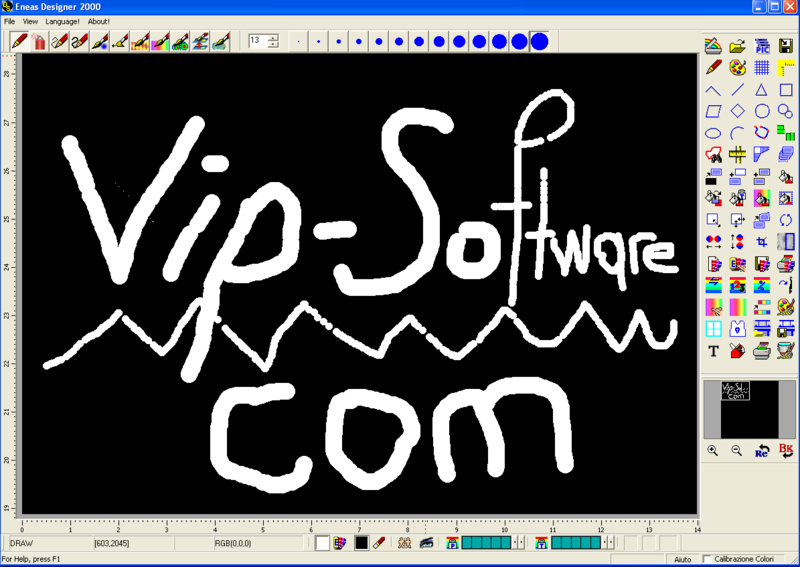 The program is used in combination with the CSS Carpet Weaver program, and is just as easy to use. "We don't want to do everything. But what we do, we will do right!" That is also one of the reasons why EAT is a succesful and financially independent private enterprise, that has existed this way for more than 20 years now. But we at EAT also regard this as a reliable and necessary base for staying future-oriented and continuous with regard to the development of our software products. As early as 1983 textile engineer Klaus P. Lepka and his partner had developed systems to simplify certain working steps in the textile industry. In the beginning, that mainly meant: Substitute manual point paper design in the jacquard industry by half-automatic working steps on a computer. The way led from "Patroscop" via 3 generations of "DesignScope" to "DesignScope victor". 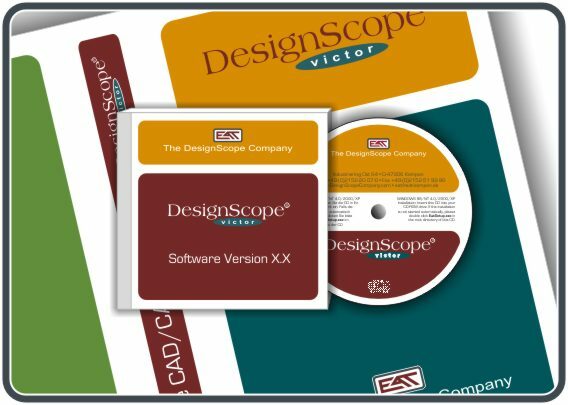 For many years now, DesignScope victor systems have been among the world market leaders for electronic textile design. At ITMA 1999 in Paris EAT presented the prototype of a new spectacular CAD/CAM system: DesignScope victor was born. And EAT compiled more than 20 years of experience with all technical and creative aspects of textile design into this must-have system. The most modern software with the experience of the perfect craftsmen. Today DesignScope victor defines the reality in state-of-the-art textile CAD/CAM for weaving and warp knitting, adopted and followed by many players in the market. Only because we constantly communicate with our customers, follow the machine development in the market and, moreover, are ready to leave the beaten track, EAT has become what it is today. Eneas Design is an advanced modular graphics system for Designers, Stylists and Colourists, working in the Textile and Clothing industries. Used by a world-wide client base who demand the most diverse design requirements the ENEAS DESIGN program is the perfect solution for interpreting commercial and technical Design ideas, turning them quickly into orders thus increasing Design Productivity. 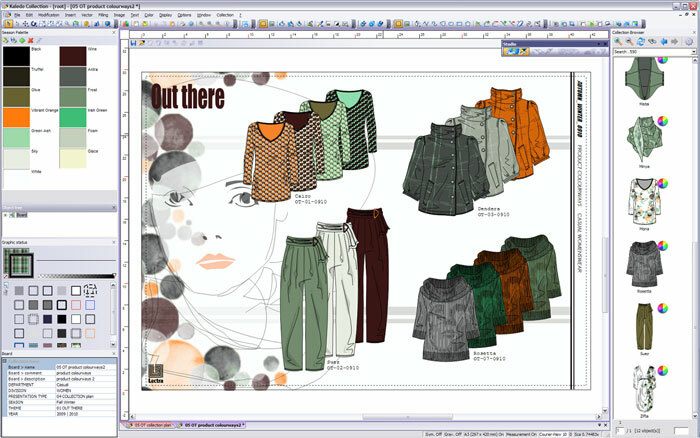 Informatica Textil, founded in 1986, is engaged exclusively in the development and marketing of graphic software (CAD/CAM) for textile design and its integration into commercial, production and management processes.Its Penelope CAD/CAM Suite is created through the firm's team knowledge application, which consists of designers, textile and computer engineers,and being always aware of customer's suggestions. Over 500 licenses working in more than 200 companies distributed worldwide, testify the efficiency and igh performance of PENELOPE system. For technology to be truly valuable, it must improve a process, simplify a job, ...make the user's life easier.. This is exactly what you can expect with TEX-DESIGN� state of the art program designed to help designers and merchandisers in the textile and apparel industries work more productively and efficiently. Many of these unique, time saving features are the direct result of feedback and collaboration with our customers worldwide. Conversion of high-resolution images for the digital weaving process and the programming of electronically controlled Jacquard machines. T�m jakarl� uygulamalar i�in geli�tirilmi�tir.�izim,�rg� haz�rlama,�rg� atama,disket i�lemleri, sim�lasyon ve arm�r analiz birimlerinden olu�maktad�r.Bu birimler i�erisinde rahat kullan�m i�in tasarlanm�� �ok say�da obje yeralmaktad�r. Scanner vas�tas�yla ekrana ald���n�z �izimi renklendirip,teknik �l��lerde r�tu�lad�ktan ,ilave birtak�m g�rsellikler katt�ktan sonra �rg� atama k�sm�nda,jakar bilgilerine g�re dolu bo� �rg�l� g�r�nt� dosyas� olu�turup elektronik diskete ��kt� alabilir ya da yine disket vas�tas�yla punch makinas�na g�nderebilirsiniz. Jakar bilgileri girme,kenar,pikpik,reg�lat�r bilgileri girme,dosyalar� s�n�flayabilme,b�nye d��� haz�rlanm�� disketleri d�n��t�rebilme,50 nin �zerinde resim format�n� destekleyebilme,bireysel veya network �zerinde �al��abilme �zellikleri de mevcut �zelliklerinden baz�lar�d�r. 16 milyon renk i�erisinden ba��ms�z 256 l�k renk paleti olu�turma,renk azaltma ve atama i�lemleri yapabilmektedir. Mevcut resimlerinize g�rsel i�lemlerle milyonlarca farkl� yorum katabilmektedir. �ok katl� her t�rl� �rg�y� olu�turabilmektedir. H�zl� ve pratiktir. Akt�el bir pc de Windows i�letim sistemiyle �al���r. S�n�rs�z ve �cretsiz dan��ma ve ��reti deste�i vard�r. vs. vs. vs. G�rmeniz gereken, B�yle bir yat�r�m d���n�yorsan�z mutlaka incelemeniz gereken T�rkiye'nin ilk ve en g��l� profesyonel yaz�l�m�.